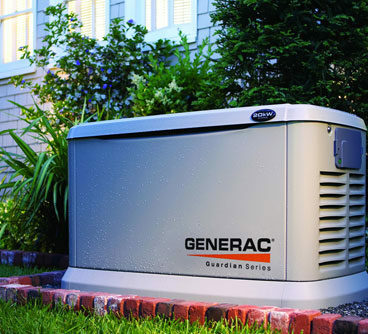 Rack Electric is a state certified family owned and operated electrical contracting company specializing in Commercial & Residential Service, Automatic Standby Generators, New Construction & Sustainable Energy. Ever since this company was founded by John Rack it’s been pedal to the metal. 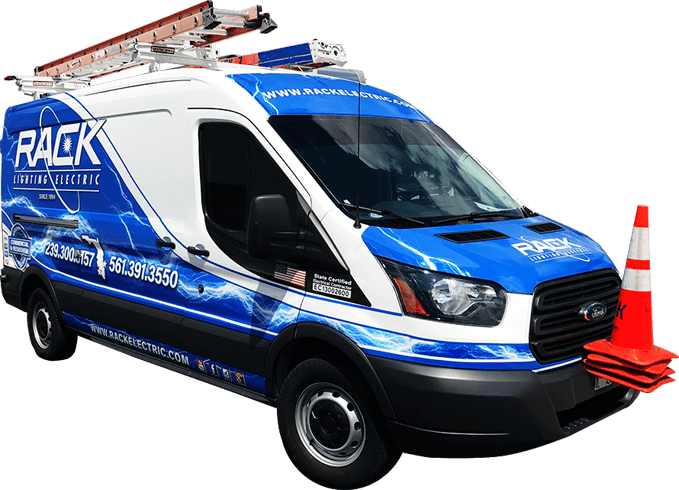 Our goal is to continue innovating and providing you with the best electrical contracting service possible. 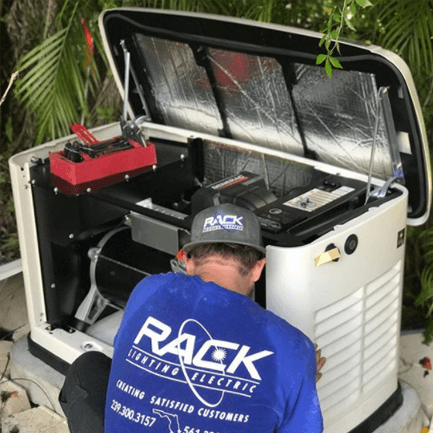 We're confident that, given the opportunity, Team Rack will quickly impress you with their industry expertise and passion to get the job done efficiently and elegantly. We’ll meet your expectations, then we’ll exceed them. We believe in quality over quantity. Our team members will prove themselves to you through the success and the quality of your project. All of our installations are completed and ready to go after we have completed our job. We never walk away until the job is finished. Reliability is built equally on credibility AND responsiveness. Our customers can count on us because we only employ people who have been through rigorous training and testing under expert supervision AND we’re always there to expertly deliver on what we promise. We are thorough communicators, which keeps everyone in the loop. We hold the principle that cheap is expensive so we don’t take shortcuts. We don’t point fingers, either. We take personal ownership of our responsibilities. And, we are happy to help any chance we can. John Rack, CEO, has always been a family oriented man. He started this company on his own, after his career as a New York City firefighter and upon moving to South Florida. After some time, Jesse Rack, John's son, moved down to Florida to get involved in the family business. 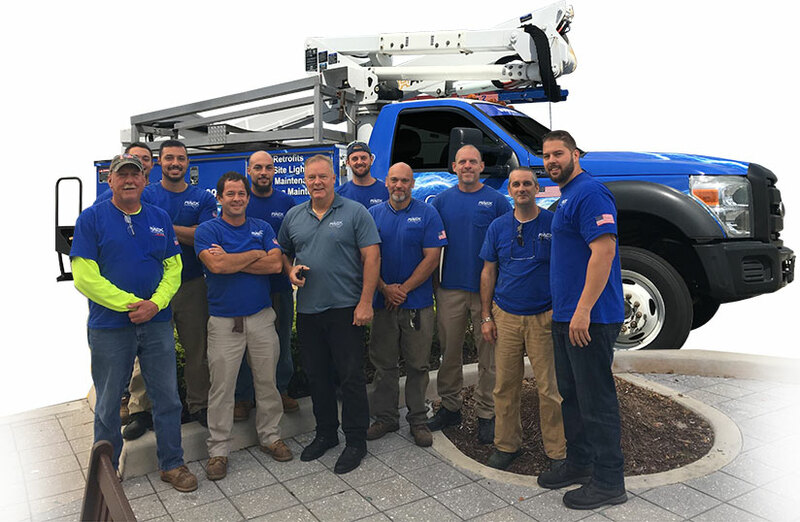 John passed on all his knowledge and background in architecture and electrical contracting to his son and now they run Rack Electric together. Business is booming and has never been better!